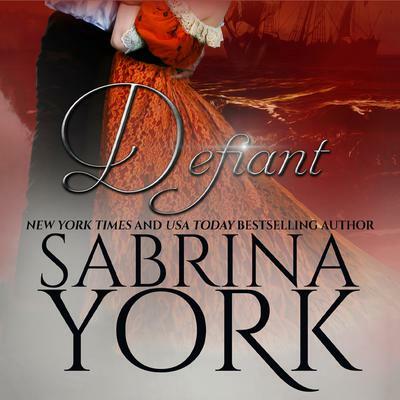 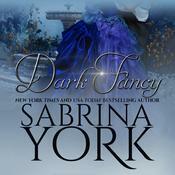 Defiant by Sabrina York—book four in the steamy Regency Noble Passions Series. 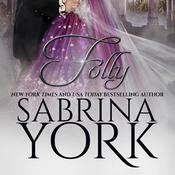 When rakish Ned falls in with the wrong crowd, his brother decides to send him to the Continent for “seasoning.” For Sophia, this just won’t do. 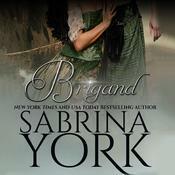 She’s loved Ned for ages—and also longed for adventure. 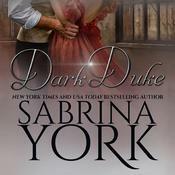 She runs away from her boring suitors and disguises herself as a cabin boy on the Defiant, the ship sailing Ned to Italy.